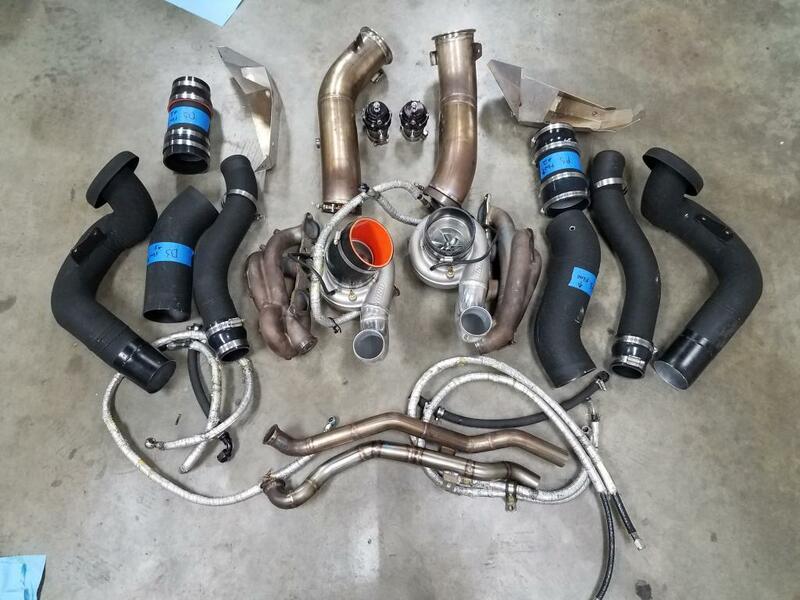 I am selling my Xona Rotar XR10568 Turbo Kit. 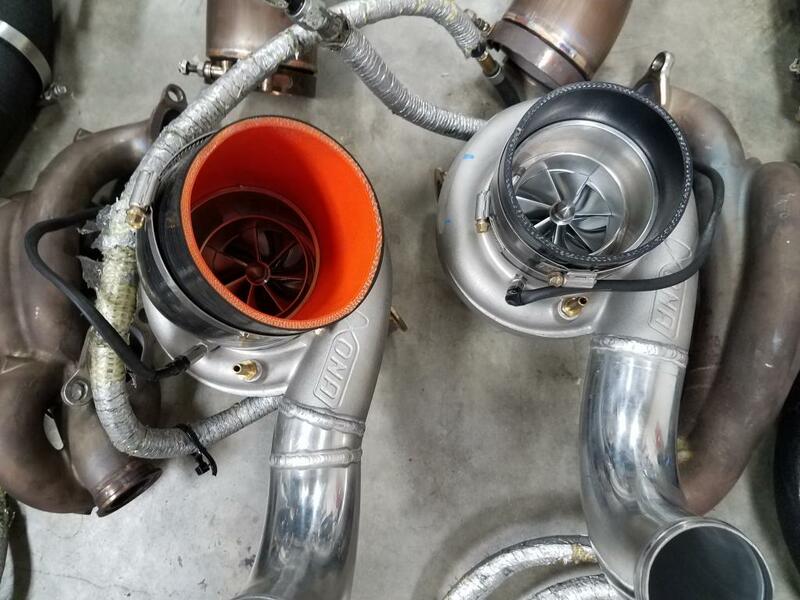 This turbo kit is built off an A16 turbo kit and was modified by T1 Race Development. 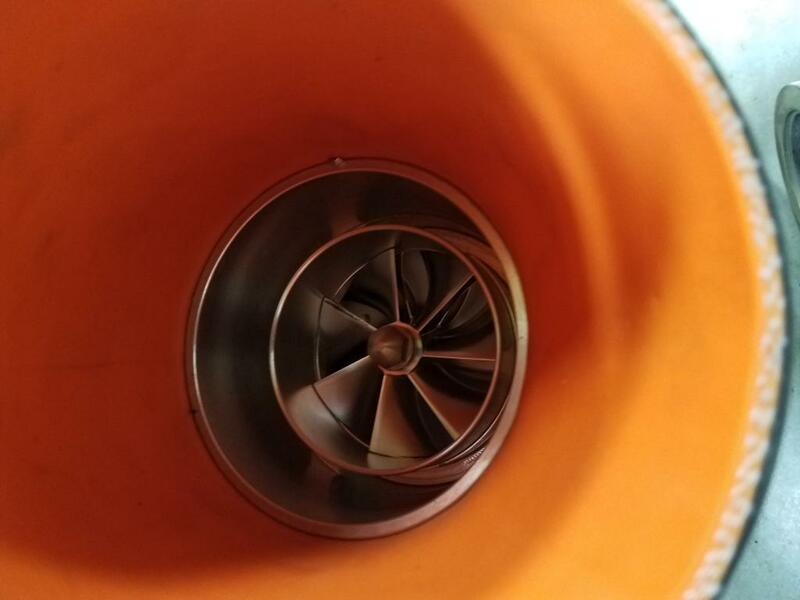 The turbo are designed to route the compressor outlet through the frame rail to allow better flow and not have the sharp bends. The turbo outlets prob could be modified to run inside the rails and I could supply this pipes also. The turbos also come with speed sensors for the turbos. 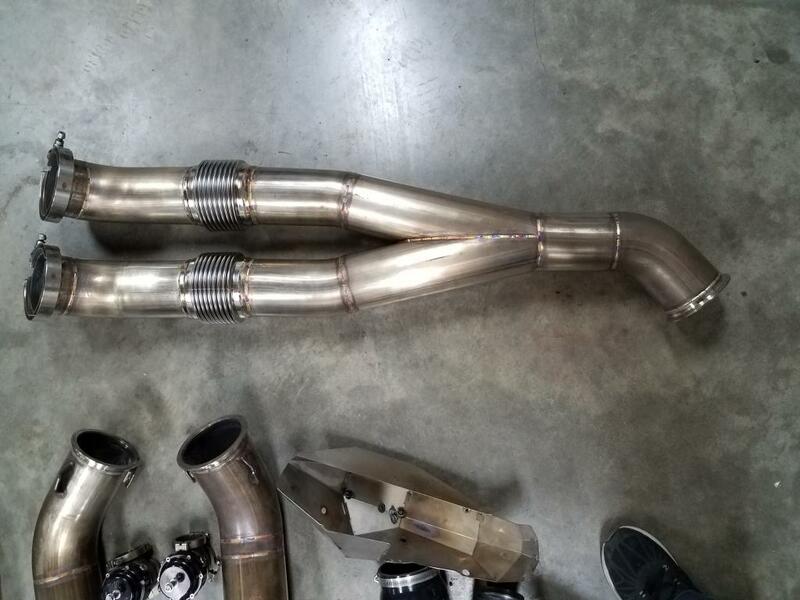 T1 built 4 inch downpipes for the kit which it comes with. This kit will also comes with a y pipe that is 4" to 4" so there isn't any flow restriction. The intakes have the bell mouth that route to draw air from where an A16 kit intakes normally route. This kit doesn't even have 5 miles of road driving on it. No passes on it. The only stress these turbos is dyno tuning. I decided a different route to go even bigger at the last minute. My loss is your gain. 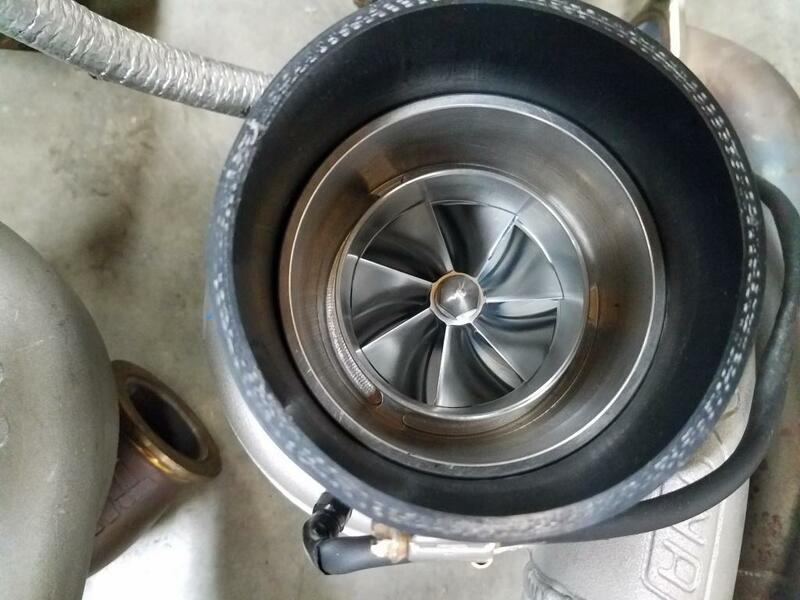 This is the only XR10568 Turbo kit for the GTR that I am aware of. If you have any questions please send me a message. The kit comes with everything in the pictures. $8000 usd or best offer. The kit is already boxed up and ready to ship. I will ship pay for shipping in the continental US states. Thanks. Edited by 1SLOGTR, 02 July 2018 - 06:13 AM. Awesome deal for a 1,700hp kit!